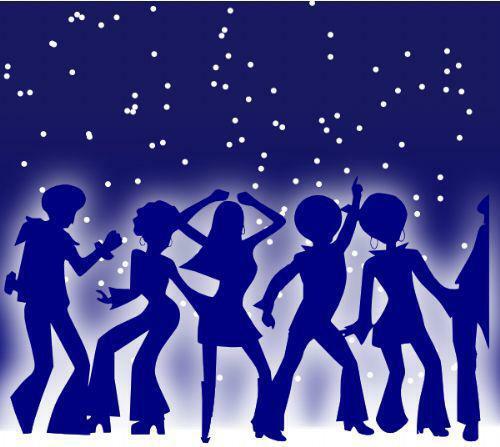 The disco on Friday 1st March raised £153.60 for Surafel, the Ethiopian boy we have been sponsoring for many years. The money will help to support his education. We hope you all enjoyed the disco and thank you to everyone who helped to organise the event.